The Asian cruise industry has overtaken Australia and New Zealand as the fastest growing cruise market in the world. Following yesterday’s news that Royal Caribbean were forming a new cruise line in China, new projections suggest the number of Asian cruise passengers could hit the four million mark by 2020 according to the Cruise Lines International Association. It is anticipated that the market could grow to 2.17 million passengers by next year – significantly higher than Australia and New Zealand, which are expected to attract just over 1 million. Next year alone, 1,065 cruises are expected to be offered aboard 52 ships across 26 different brands in Asia. Nine of these ships are operating in the region all year round. 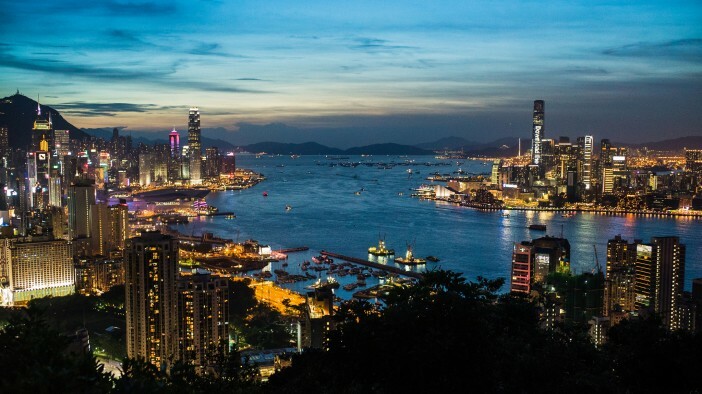 This could be just a drop in the water with the Seatrade report by the Hong Kong Tourism Board suggesting there is a potential for 83 million cruise passengers every year from China. This is four times the current global cruising market. 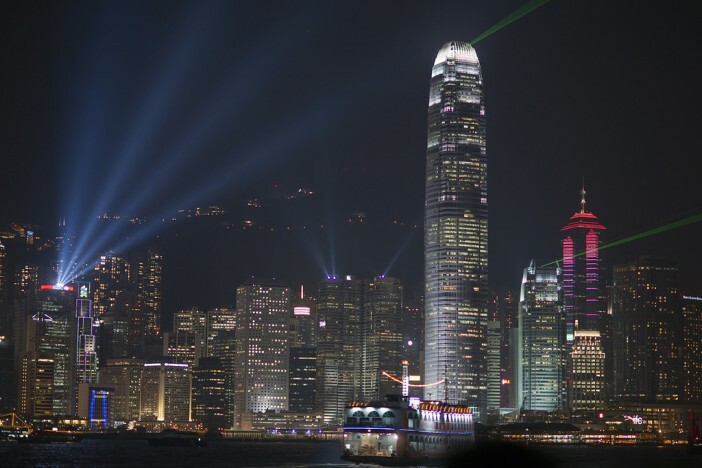 Hong Kong Tourism Board executive director, Anthony Lau, revealed that 19 million people in China were interested in taking a cruise holiday. The research showed the most interested demographic was families, with 69% of those researched suggesting they would be interested in taking a cruise, whilst 51% of young adults and 11% of 40-60 year olds saying they would like to take a cruise holiday. Short cruise trips continue to be the most popular form of cruise holidays with the Chinese public, with two to three nights the preferred length of holiday. More than 80% of the cruises booked in 2015 from the Asian market are less than a week in length. Anthony Lau revealed that improving WiFi services and variety of cuisine were just two of the factors attracting more cruise passengers from Asia than ever before.